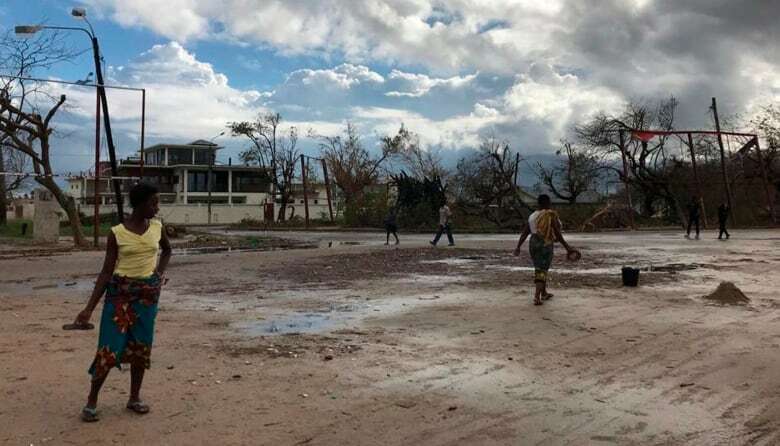 Hundreds of thousands of people scrambled for shelter, food and water across a swathe of southern Africa on Friday after a cyclone claimed more than 500 lives and swept away homes and roads, testing relief efforts for survivors facing a growing risk of cholera. 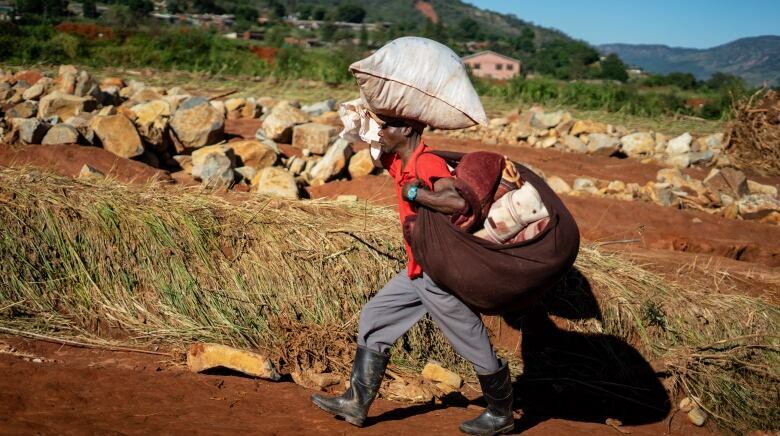 Cyclone Idai killed 242 people in Mozambique and 259 in Zimbabwe, and numbers were expected to rise, relief agencies said. In Malawi, 56 died in heavy rains before the onset of Idai. As survivors gathered in informal camps and health officials warned of growing danger from measles and cholera, UNICEF executive director Henrietta Fore said the situation on the ground was critical, with no electricity or running water. 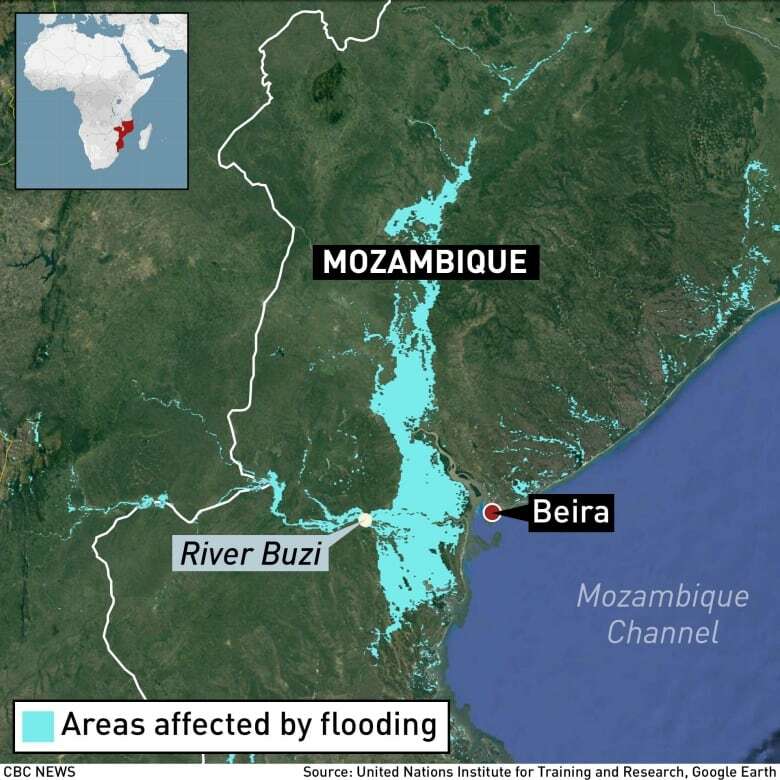 Even as floodwaters began to recede in parts of Mozambique, fears rose that the death toll could soar as bodies are revealed. The number of deaths could be beyond the 1,000 predicted by the country’s president earlier this week, said Elhadj As Sy, the secretary-general of the International Federation of Red Cross and Red Crescent Societies.